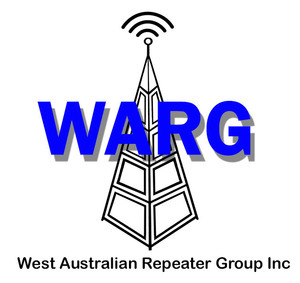 Serving Amateur Radio in Western Australia since 1975, the WARG have established Repeaters on 29, 50, 144 and 432 MHz in WA for the use of all amateurs. The design, construction, maintenance, financing and licensing of these repeaters is handled by the dedicated group members. These repeaters are used for assistance in coverage for mobile, portable or geographically disadvantaged stations. Operators who can work each other without repeater assistance are encouraged to work simplex. Metropolitan repeaters are also used in collaboration with the news broadcast, practice Morse and WICEN activities. WARG has sponsored, designed and constructed several country repeaters which together with units built and maintained by country groups allow considerable portions of the State to have reliable VHF/UHF communication. 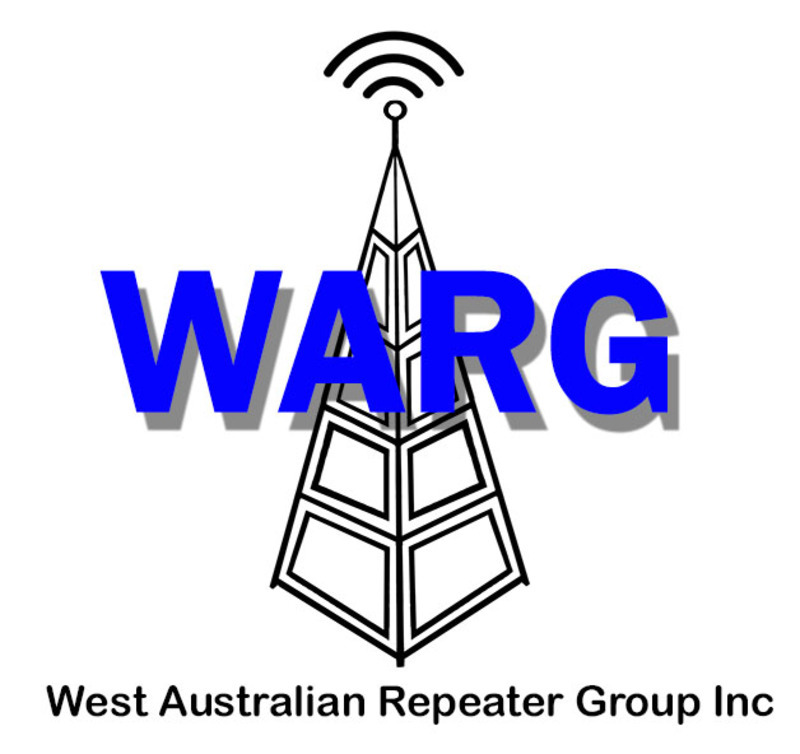 West Australian Repeater Group Inc.
Subscriptions are Due on the * 1st April each year and last until the 31st March * this is our Financial Year. It is forwarded to several on the committee. Meetings are normally held on the first Monday of every month, at 7.30pm. * Sunday Technical & General Net * (see club activities). Please note the temporary location for WARG meetings. 12 Australia II Dr, Crawley WA 6009. Doors open at 19:00, meetings commence 19:30.
see map on this page or visit the WARG website and check out the Meetings page. so that it's not to onerous for one person. Are you willing to give it a try ? on the NEW Roleystone Repeater VK6RLM 146.750 - Ch3. linking of repeaters through systems such as IRLP, EchoLink and D-Star. VK6RAP, Voice repeater only = No attachments. VK6RTH, Condition varies dependant on sunlight. VK6RLM, At a new location - Reports welcome. VK6RFM, At a new location - Reports welcome. Once complete, we will have 2m/70cm/23cm which can be used for Digital Voice and low-speed Data, 23cm also has an additional high-speed Data capability enabling messaging and internet access. VK6BBS at Wireless Hill - Has been refurbished. VK6BBR Roleystone - Off air. Contact = via the Secretary. You can obtain these from Ham College. *** Order your CALLBOOK from Ham College. Phone : 08 9384 6325 - 0428 985 995.